Atlassian has announced an acquisition of AgileCraft - a Georgetown, Texas based provider of "enterprise agile planning software" - for $166 million: $154 million in cash, and the rest in restricted shares subject to vesting conditions. The acquisition is expected to close next month. San Francisco based Atlassian's purchase of AgileCraft is expected to add approximately $1-2 million to the company's fiscal 2019 revenue. The 2013 founded company raised $10 million in funding from investors including private equity firm Crane Nelson, and former Bank of America senior executives Jim Kelly and Tim Arnoult. 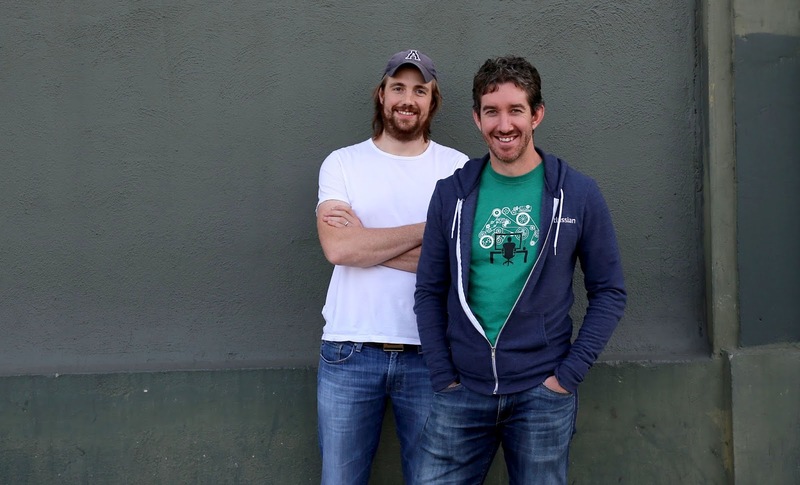 This acquisition adds to Atlassian's notable buys, including a $295 million purchase of OpsGenie September last year and a $425 million purchase of Trello in 2017. “As Atlassian tools spread through organizations, technology leaders need better visibility into work performed by their teams. 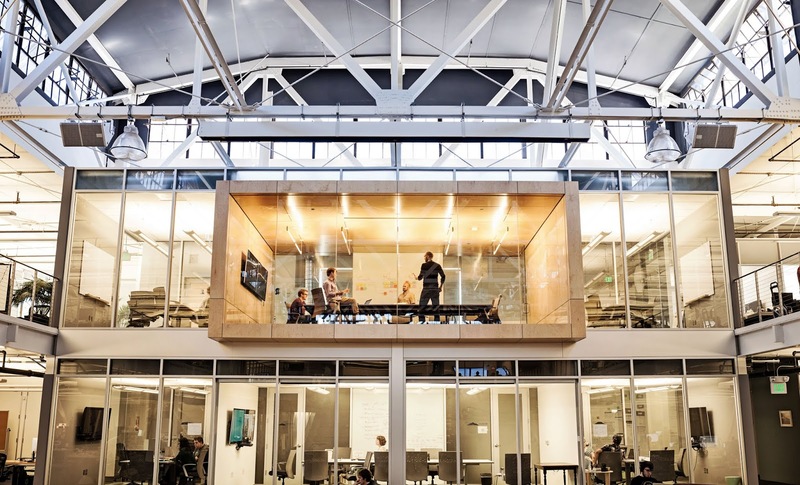 With AgileCraft joining Atlassian, we believe we’re the best company to help executives align the work across their organization - providing an all-encompassing view that connects strategy, work, and outcomes.” Atlassian co-CEO Scott Farquhar said in a statement.